We appreciate your interest in our inventory, and apologize we do not have model details displaying on the website at this time. Please fill the form out below and our team will quickly respond, or, please call us at (210) 561-4900 for more information. 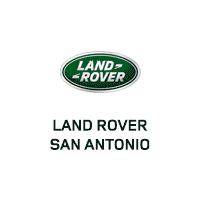 Drivers from San Antonio to Boerne can get more out of every drive when they take advantage of our Land Rover Discovery Sport special offers. Explore our new Discovery Sport inventory for more.